CATCH THE BUZZ – Lawsuit Filed Regarding Dicamba Damage. And A Bee Culture Editorial. Seven Arkansas farms are suing makers of dicamba herbicides used in Monsanto’s Roundup Ready Xtend Crop System for cotton and soybeans. Among other factors, the lawsuit alleges crop damage incurred by off-target movement of the system’s dicamba formulations. The lawsuit was filed July 19 in U.S. District Court for the Eastern District of Missouri Eastern Division. The lawsuit was filed by Paul Lesko, a St. Louis-based attorney with Peiffer Rosca Wolf Abdullah Carr & Kane. The lawsuit, which requests a jury trial, acknowledges that tolerance to dicamba can aid farmers in managing weeds. That benefit, the lawsuit states, comes with a cost. Volatilization and drift can damage and kill neighboring corps and plants not resistant to dicabma, the lawsuit states. 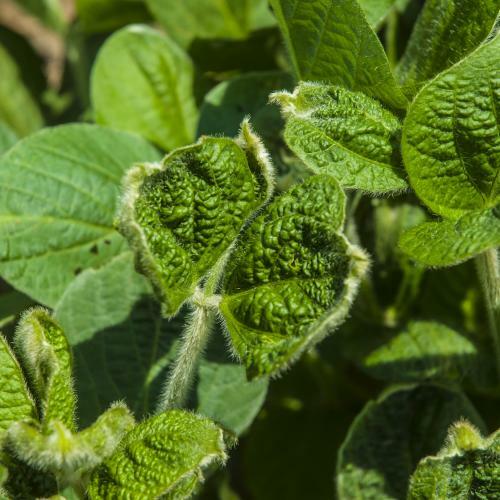 Some areas, such as Missouri’s Bootheel, have had large amounts of soybeans damaged by off-target dicamba movement. University of Missouri estimates list around 22% of that area’s soybeans have been damaged by dicamba. “This is not an anti-GMO lawsuit; it’s a lawsuit about corporate greed, a rush to market, and the resulting fallout,” the lawsuit states. 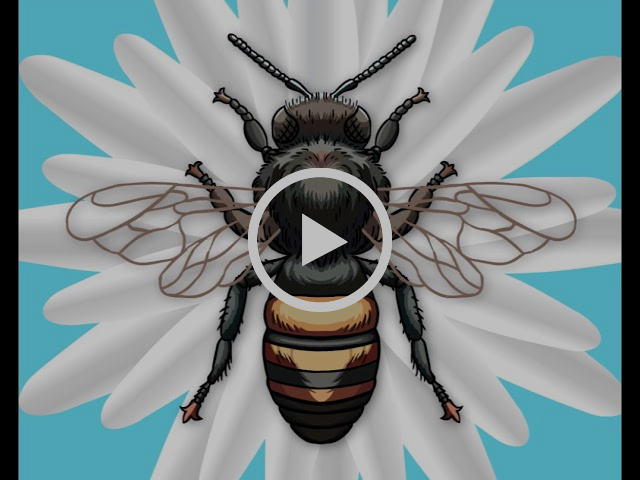 When a beekeeper has bees damaged by drift and off target movement from a farmer’s application of a pesticide, the beekeeper seeks out the applicator, not the maker of the pesticide, for compensation. When a drunk driver kills someone in an accident, the car maker isn’t charged, the driver is. When a handgun is used in a crime, the handgun maker isn’t charged with the crime, the criminal is. But this story says that when a farmer’s crop is damaged, due to the careless application of an applicator, that applicator is held harmless, and the maker of the herbicide is charged…with we guess, greed. And that greed shall pay. We fail to see how this is justice, or correct, or about corporate greed, a rush to market, and the resulting fallout. What it is about is that those farmers who had crops damaged know that their neighbor doesn’t have the deep pockets the plaintiffs do in this case. And they know that tomorrow it could be them in the spray truck driver’s seat, causing the damage and they in turn would be prosecuted by their neighbors. People they go to church with, whose kids play together and they are friends with. Even if the chemical wasn’t yet registered by EPA to be applied as it was, then the applicator is still in violation of the label and the label is the law. Clearly, this is not the chemical company’s fault. Put the blame where it should be – on the applicator. Previous articleCATCH THE BUZZ – FDA Yet To Define ‘Natural’, or Not. Does This Count For Honey, Too?